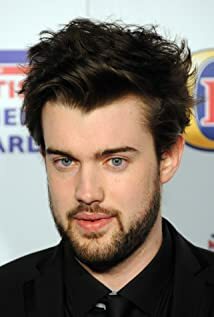 How much of Jack Whitehall's work have you seen? 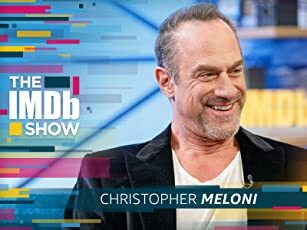 - Episode #4.6 (2016) ... J.P.
- Episode #4.5 (2016) ... J.P.
- Episode #4.4 (2016) ... J.P.
- Episode #4.3 (2016) ... J.P.
- Episode #4.2 (2016) ... J.P.
- Old School Ties (1993) ... Guy McFadyean Jr.